There has never been a better time to look at San Diego County real estate. We here at Hill Group Realty are eager to help you get where you want to be when it comes to buying or selling your real estate San Diego County. With honesty and integrity, you will be confident you are getting the best real estate team in Southern California. Considered the second largest county in the State of California, with over 3 million residents, San Diego County borders Orange County and Riverside County and extends to the beautiful shores of the Pacific Ocean. 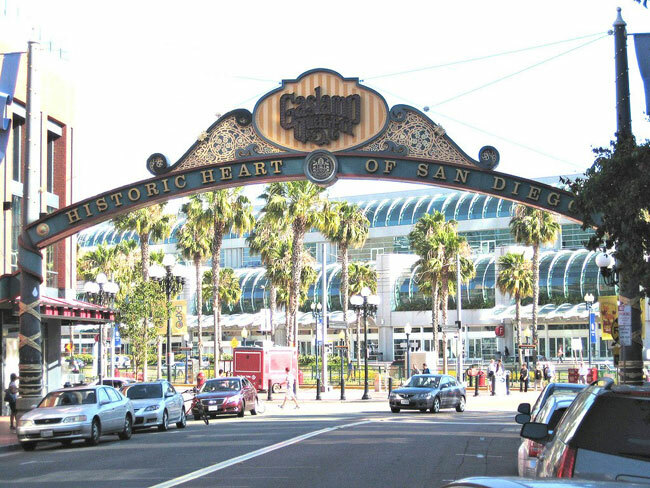 Inhabited for over 10,000 years San Diego County has experienced exponential growth since becoming a settled territory in 1542. As one of the first counties in the state it has maintained its appeal. Start the day when the sun comes up in San Diego County with plenty of things to do to keep you busy the whole day through. 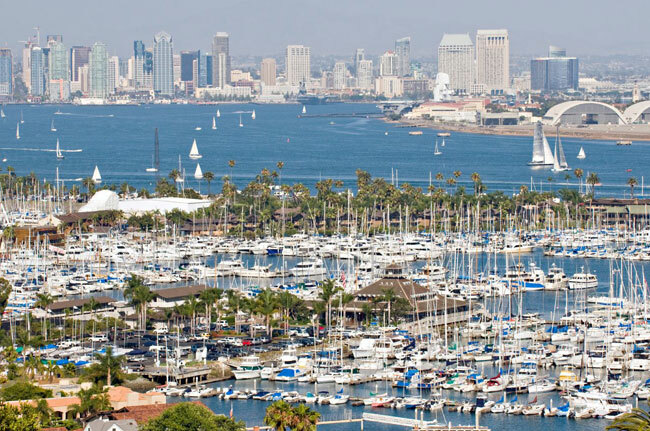 From the gorgeous Balboa Park and Seaport Village to Belmont Park and San Diego Bay, and that’s only a few of the adventures you can have in San Diego County. History buffs will appreciate the San Diego Natural History Museum before capturing the moment on Oceanside Pier when the sun goes down. Don’t forget about the Del Mar Fairgrounds where events are held all year long. Contact Hill Realty Group when it comes to buying or selling your real estate San Diego County. With honesty and integrity, you will be confident you are getting the best real estate team in Southern California.